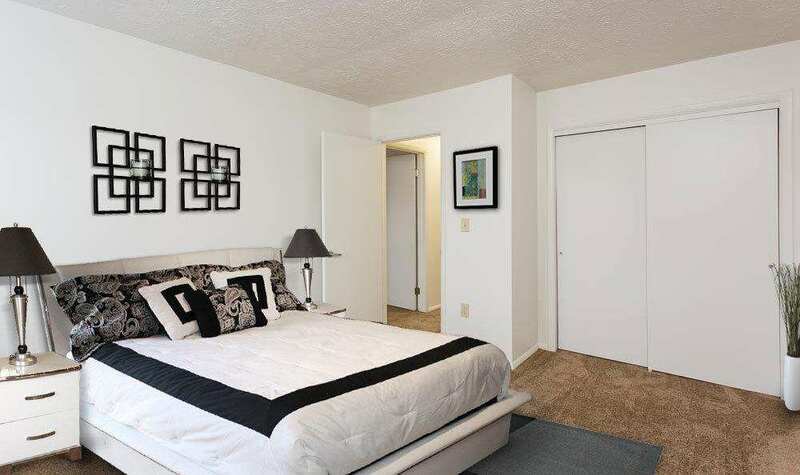 Welcome to Penbrooke Meadows Apartments, where natural beauty meets convenience and comfort. 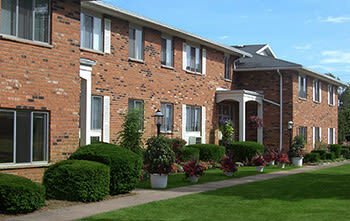 Penbrooke Meadows offers spacious pet friendly apartments and townhomes for rent in Penfield, NY. 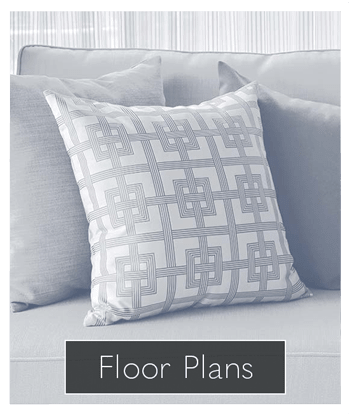 Our affordable one, two, three, and four-bedroom floor plans come equipped with convenient amenities and a prime location. 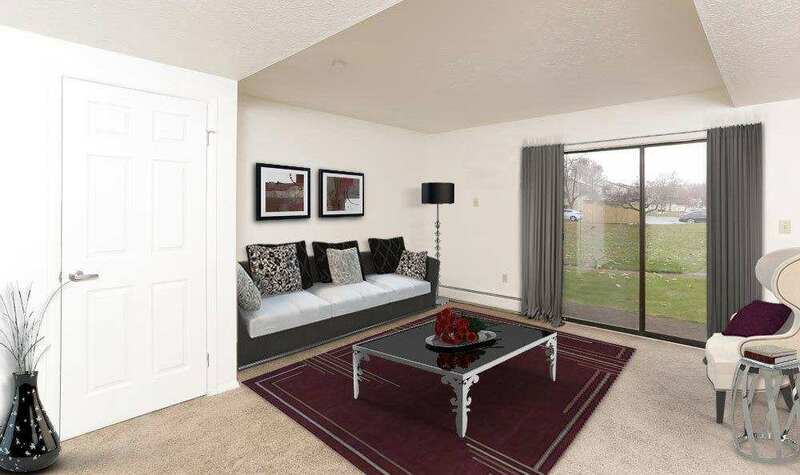 Each apartment features a private patio or balcony with expansive views of our park-like community. 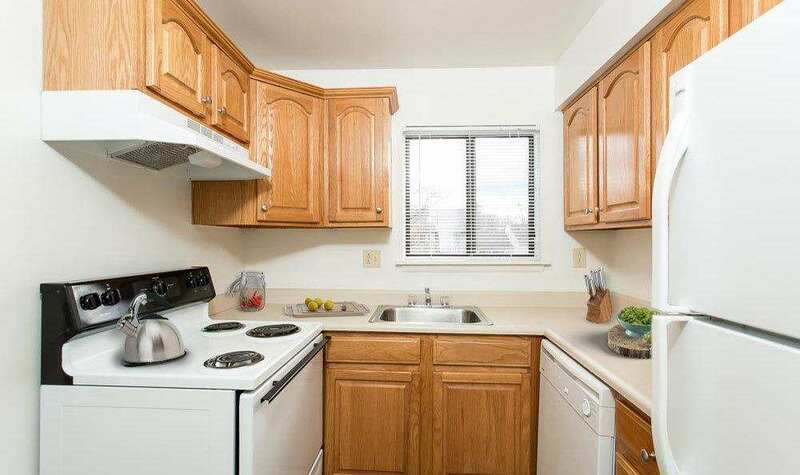 Select floor plans offer the perk of in-home washer and dryer connections and a basement. Our dedicated leasing staff is happy to help you select the apartment or townhome that is guaranteed to meet your needs and wow your senses. 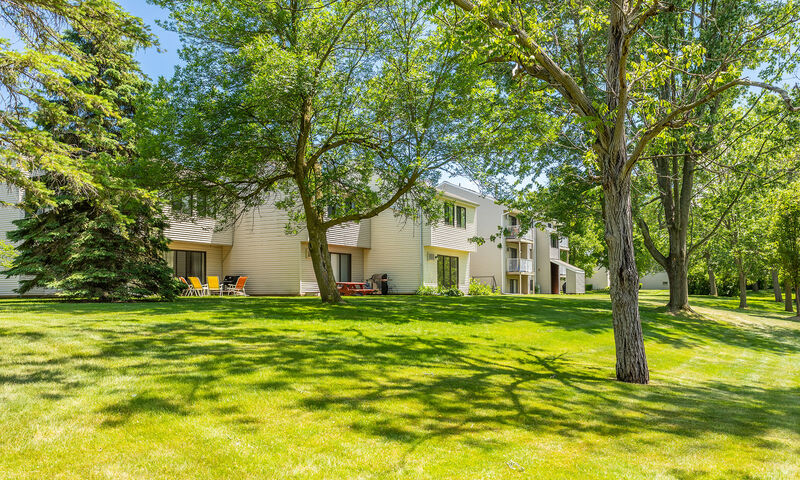 Nestled on 36 pristine acres of rolling woodland and open green space, Penbrooke Meadows Apartments offers you the best of nature and convenience. 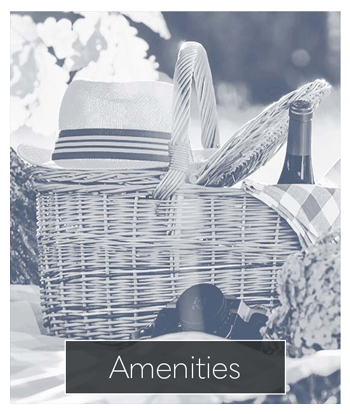 Our community features a stunning swimming pool with a sundeck, tennis court, playground, and comfortable picnic areas to make sure your outdoor options are always open. 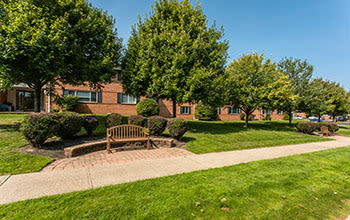 You will be delighted to see how we integrate the beauty of nature into our apartment community. For an apartment home that is secluded, yet close to the conveniences of modern life, contact Penbrooke Meadows today to schedule a tour of our community. 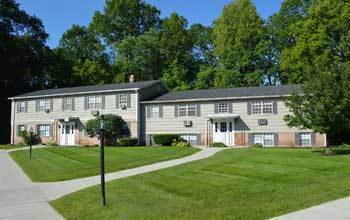 Penbrooke Meadows Apartments offers pet friendly apartments for rent in Penfield, NY. We can’t wait to meet your whole family! A peaceful location, great access to the city, and spacious floor plans are waiting for you and your pet at Penbrooke Meadows Apartments. 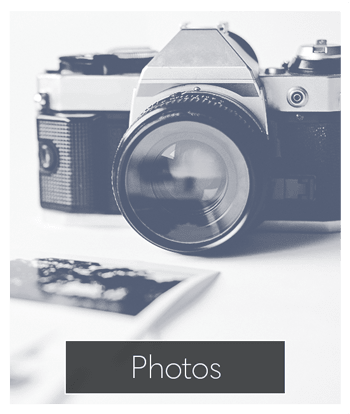 Contact our leasing office to learn more.